We stock tires for whatever you drive. 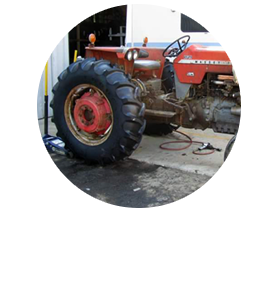 Visit us for lawn & garden tires, farm tires, or commercial tires. 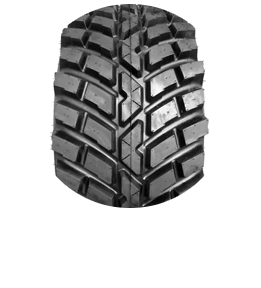 We stock tires from top brands like Mastercraft, Cooper, and MICHELIN®. Pond Tire had its grand opening over 78 years ago by brothers Bill and Fred Pond. Since then, we’ve maintained the largest in-stock inventory of tires. The home of no nonsense pricing, we do everything from lawn & garden to semi and tractor tires. Customers are just not a number but are treated like family. We find tires for drivers from Mount Vernon, OH, Sunbury, OH, and Newark, OH. Visit your nearest location today. at 103 W Gambier Street. This location is open Monday-Friday from 8:00 a.m.-5:00 p.m. and Saturdays 8:00 a.m.-12:00 p.m.
at 3900 State Rt. 3N. This location is open Monday-Friday from 8:00 a.m.-5:30 and Saturdays 8:00 a.m.-12:00 p.m.